The Switchblade has become synonymous with versatility. 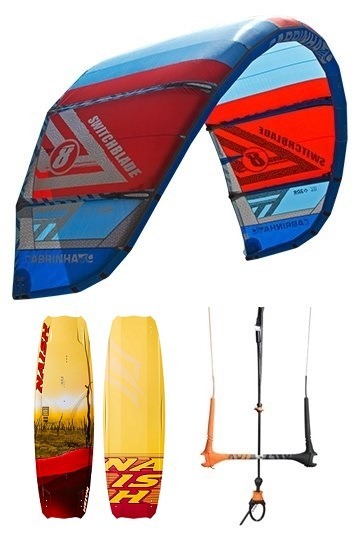 Its reliability and predictability are two of the reasons why it excels as a performance wakestyle kite as well as an all round freeride kite. 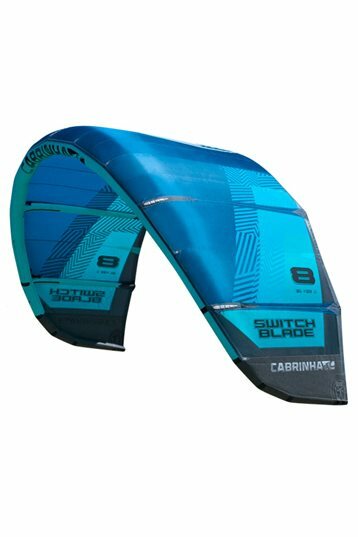 The number one choice of Wakestyle riders world wide, the Switchblade delivers a stable source of power which transfers into incredible pop. 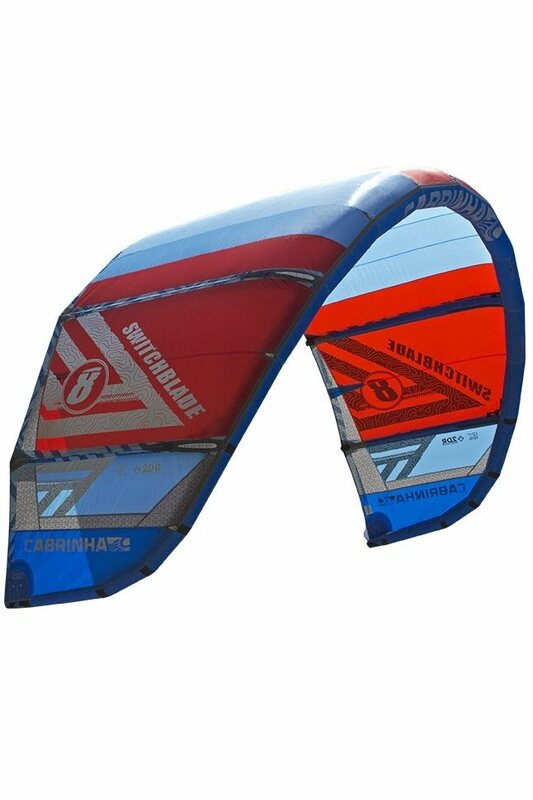 Once in the air, the kite will steer effortlessly with minimal input from the rider. 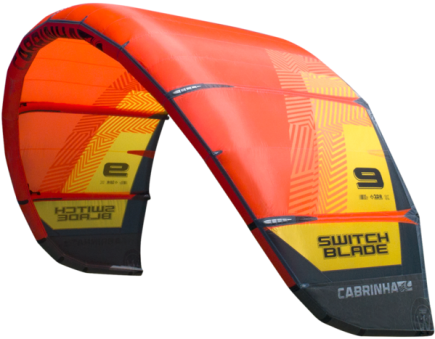 The Switchblade isexcellent for unhooked or hooked in riding in just about any conditions. 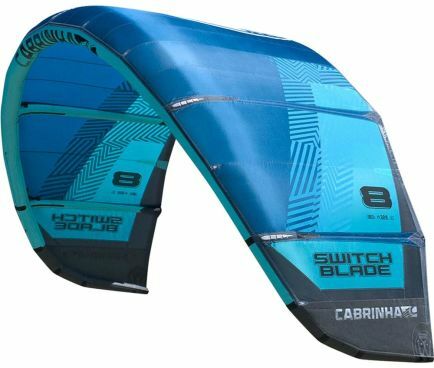 If there is one kite that can back up all of the accolades being thrown at it, it's the Switchblade wakestyle, freeride kite. The all new QuickLink™ control system with IDS is all about connections. 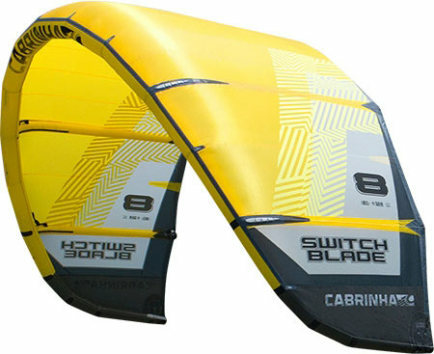 Without a doubt the most important piece of kiteboarding equipment is a control system with the ability to securely connect and dis-connect on demand. It shatters the status quo and sets an entirely new standard in design. From its functional form to its ergonomic geometry to its proven handling of security, the QuickLink control system raises the bar to a new untouchable height. 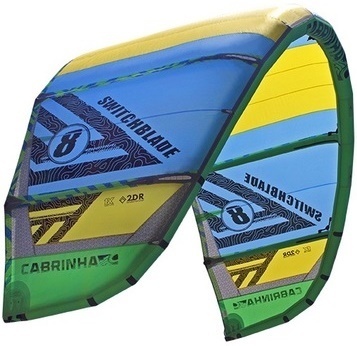 First serie release Cabrinha FX vs 2015.